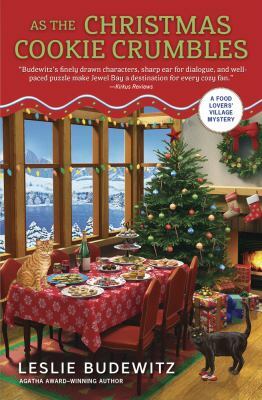 Theft and murder turn this Christmas season sour in Jewel Bay, Montana, especially for Erin Murphy, owner of the local food market. 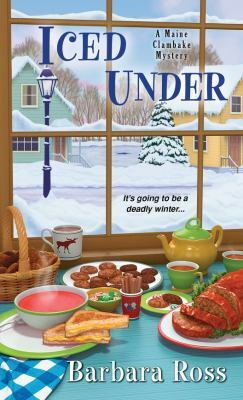 It’ll take a smart cookie like Erin to solve her friend’s murder before Christmas Eve arrives. 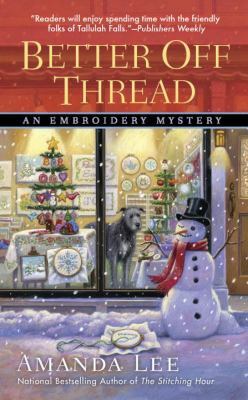 When Marcy leaves her embroidery shop to play elf alongside her friend Moe’s Santa at the hospital, she never expects to be part of a murder investigation—one where Moe is the number one suspect. Can Marcy stitch the clues together in time to clear his name? Murder takes the main stage when the star of The Hound of the Baskervilles is found dead. 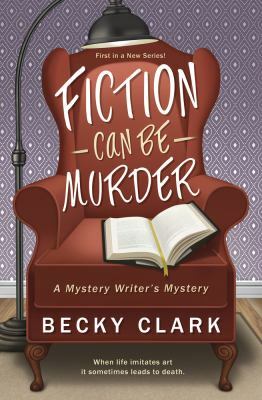 Gemma Doyle and Jayne Wilson team up to solve the murder, but when Jayne’s mother Leslie ends up being suspect number one, it becomes imperative that the two catch the murderer before Leslie’s arrest. At first, Samson O’Brien of Dales Detective Agency is quick to dismiss Mrs. Shepherd’s suspicions that someone at her retirement home is trying to kill her. But when several incidents involving the home ensue, Samson is compelled to investigate, even calling upon the tempestuous Delilah for help. 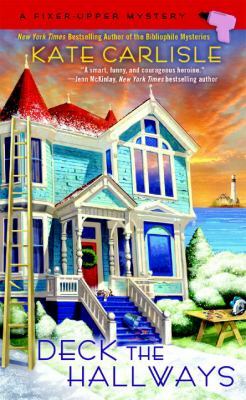 A wrench is thrown into Shannon Hammer’s remodeling plan when her father Jack threatens the bank representative backing their charity project, making all heads turn to Jack as the prime suspect when the banker is found dead. Can Shannon clear her father’s name before he gets the ax? 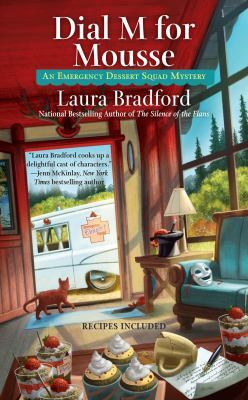 Murder takes the cake in this Emergency Dessert Squad Mystery when Winnie Johnson finds Sally Dearfield’s body while delivering desserts to an artists’ retreat. A handful of artists happen to be surrounding Sally when she’s found, making Winnie think this case will be as easy as pie. When mystery author Charlene Russo’s agent is murdered, it’s no surprise that she’s the prime suspect—her agent was found exactly as described in Charlene’s unpublished manuscript. Now she must clear her own name by eliminating suspects from her critique group. Christmas is celebrated year-round in Rudolph, New York, but this summer, murder is in the air. 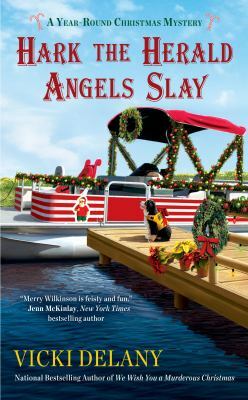 Merry Wilkinson, owner of Mrs. Claus’s Treasures, is excited for the bustling weekend, but when her ex-fiancé shows up to win her heart and winds up strangled, Merry is determined to find the killer. 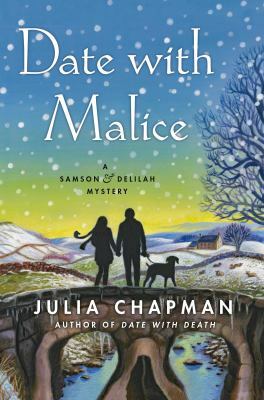 During a blizzard in Maine, a package arrives for Julia Snowden, a diamond necklace that hasn’t been seen since her great-grandmother’s disappearance in the 1920s. Old mysteries resurface surrounding Julia’s family history making her revisit the case of her cousin Hugh’s recent death. 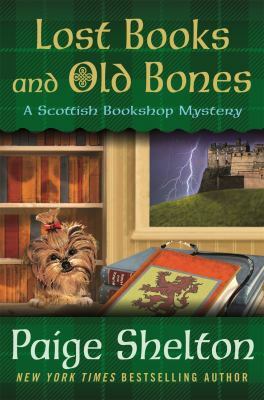 After Edinburgh bookseller Delaney Nichols buys antique medical tomes from medical students, one of them is found dead in the alley behind Delaney’s store. 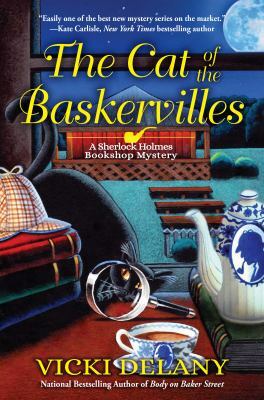 Hot on the case, Delaney finds that the murder may be connected to the death of a doctor from long ago.